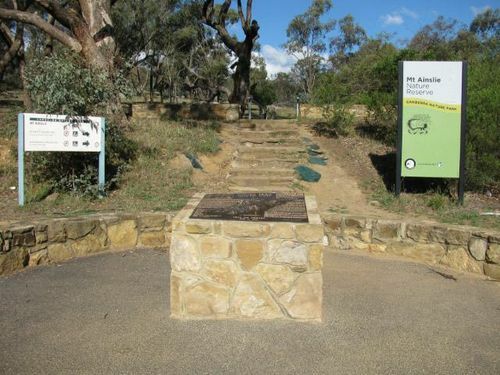 Memorial commemorates the Kokoda Trail campaign in New Guinea during World War Two. The Kokoda Track campaign or Kokoda Trail campaign was part of the Pacific War of World War Two. The campaign consisted of a series of battles fought between July and November 1942 between Japanese and Allied —primarily Australian—forces in what was then the Australian territory of Papua.